This has been in the works for a very long time. Most reference was pulled several years ago and most of the composition was done months ago as well. Being able to work on my iPhone when I was out and about is the only thing that made finishing this possible. 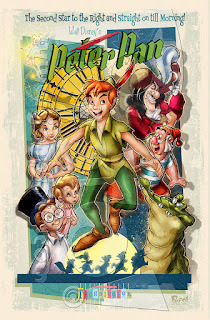 So here it is, my favorite story as well as my favorite Disney character, Peter Pan! As always, share it if you like it.